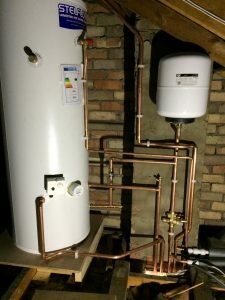 Heating repairs – What to do if your central heating needs repairing? Faulty central heating systems add unnecessary costs to your heating bill and can place your family at risk of carbon monoxide poisoning. If you notice a problem with your central heating, get in touch with CF Heating in Mirfield straight away to book one of our fully trained engineers. Central heating uses a boiler – to heat your home. 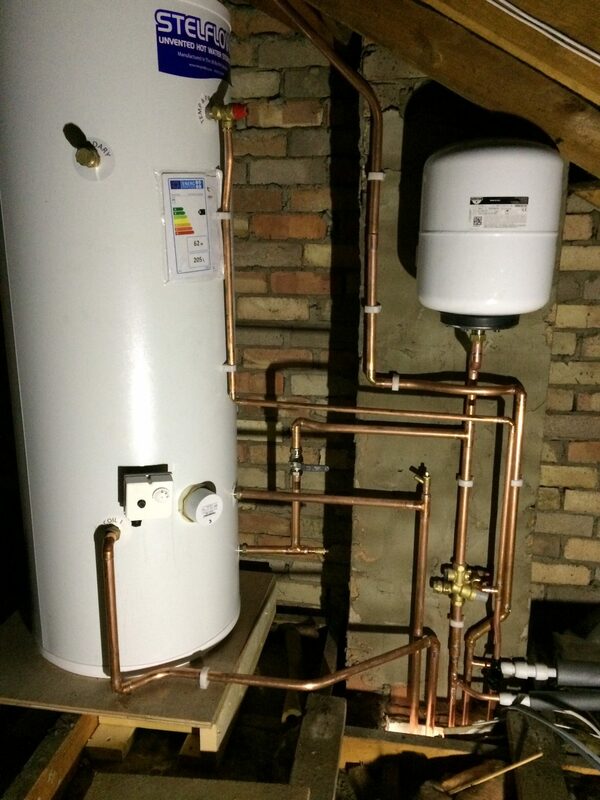 your boiler heats water, which is then sent to your taps or to be pumped through your radiators to heat your home. The best remedy to a central heating problem is to book a service with a qualified engineer straight away. CF Heating engineers are fully qualified to diagnose and repair faults to your central hearing system and boiler because they we are CORGI registered and Gas Safe registered and have been repairing boilers and central heating systems for 37 years. To make sure your central heating is always working at its best, regular heating and boiler servicing are essential. This will help you avoid call-out costs for an emergency breakdown, and will also help you keep the cost of your energy bill down by ensuring that your central heating is working efficiently.